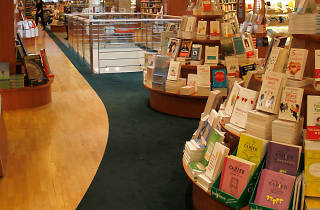 Touted as the largest bookstore in French-speaking Switzerland, Payot Lausanne stocks a wide range of literature for general use and educational purposes. 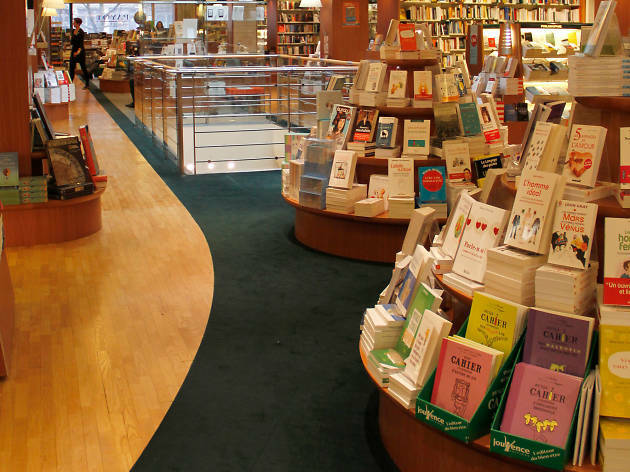 Touted as the largest bookstore in French-speaking Switzerland, Payot Lausanne stocks a wide range of literature for general use and educational purposes with a great spread of university publications. 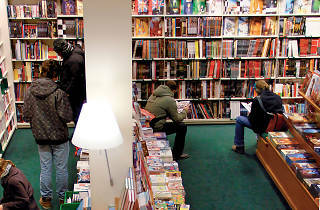 They have a large youth section, plus an extensive of fine arts material and a selection of English and German books, too. You'll find Payot Lausanne conveniently located close to the centre of the city and, just like its cousins across the nation, the store has a relaxed, welcoming atmosphere where you easily spend hours trawling through all the wonderful reading material with friendly, knowledgable staff on hand should you need to ask any questions. 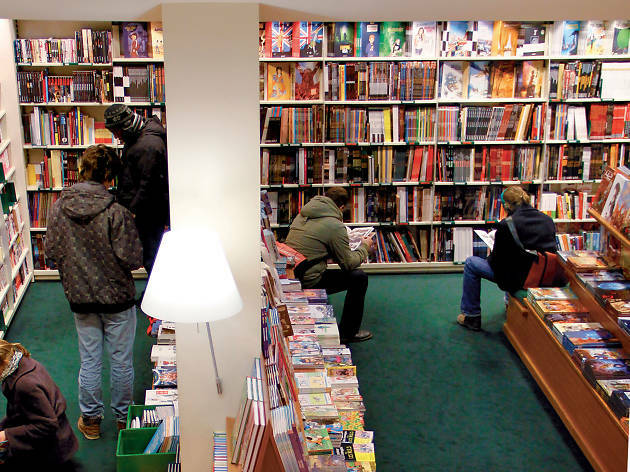 Time Out Switzerland's physical edition is available from Payot Lausanne so make sure you grab it while you're there!